...media outlets that do not support the UN's migration agenda will not be eligible for public funding. How is that for "fully respecting Europe's fundamental principles of freedom of expression, a free press and pluralism"? "It's our duty to protect this space and not allow anybody to spread disinformation that fuels hatred, division, and mistrust in democracy." The problem is that this professedly noble initiative comes from an organization that has already for several years been censoring speech in Europe, thereby making it difficult to take these stated intentions at face value. 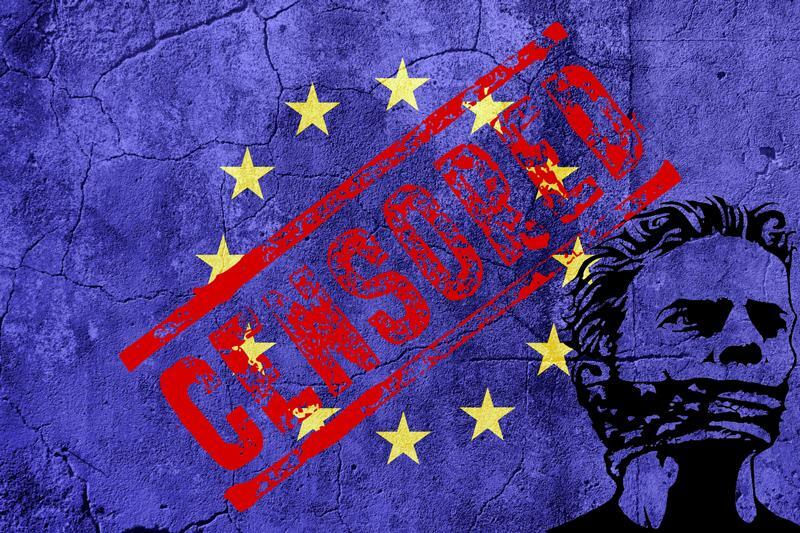 This is, after all, the European Commission that in May 2016 agreed with Facebook, Twitter, YouTube, and Microsoft, on a "Code of Conduct on countering illegal online hate speech online" (Google+ and Instagram also joined the Code of Conduct in January 2018. Last edited by Airbornesapper07; 02-08-2019 at 04:56 AM. This isn't just shades of Orwell. In our case, we are responding to people who may pose an outright, dangerous, subversive even deadly threat. In these cases the wheels of justice need to be greased not have sand and gravel thrown in to them. Global Media Outlets around the world are pushing for strong GUN CONTROL in the U.S.
Do Most Media Outlets Pander To Illegals To Avoid Lawsuits?